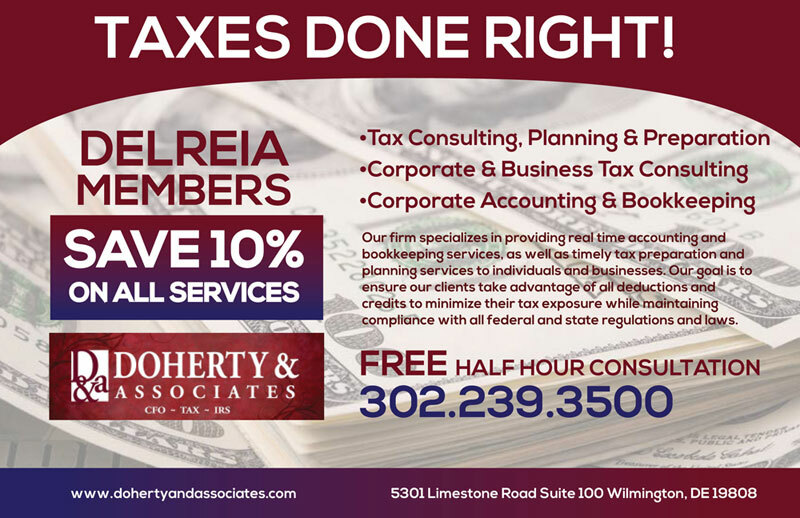 Doherty & Associates, Inc. mission is to establish a one-to-one business relationship, to meet each client’s specific Accounting needs. We provide timely, accurate, secure & professional accounting, as well as keeping abreast of changes in tax laws. NOTICE: Full Service Engagement clients must enter into a contract agreement for a specified period of time. When deciding if a Full Service Engagement client relationship is for you, consider your business, the available services, the estimated cost for services for the year, the contract period, and all of the terms of the agreement. If you are unsure about any contract you are entering, always seek legal advice. Services are also offered individually.